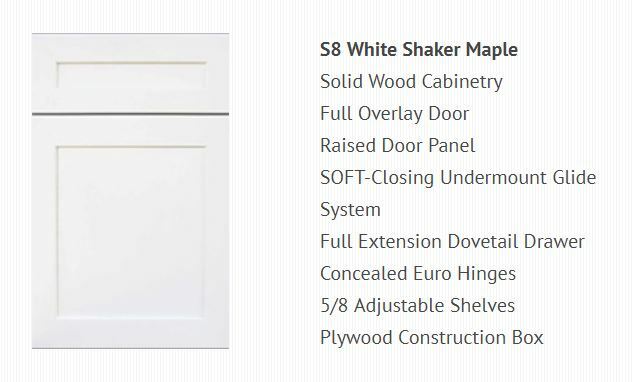 Castle Grey is the same price as White Shaker Maple. 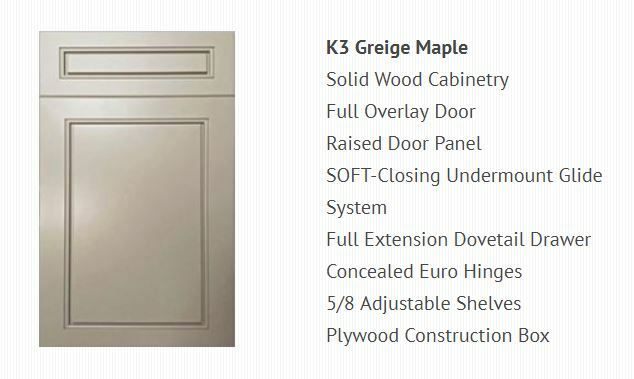 Place items in cart using White Shaker Maple, but note in comments section when placing order your choice of A Castle Grey. 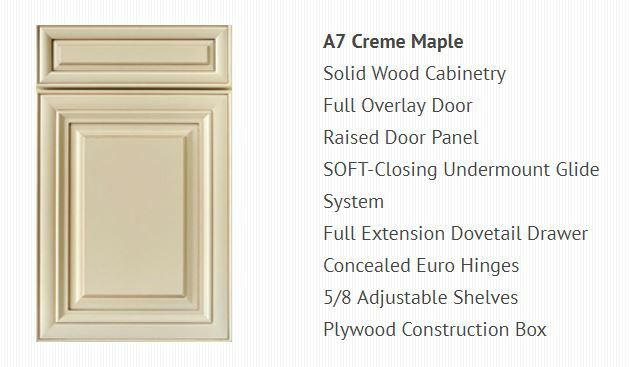 Chestnut and Hazel are the same price as Pearl Maple Glaze. 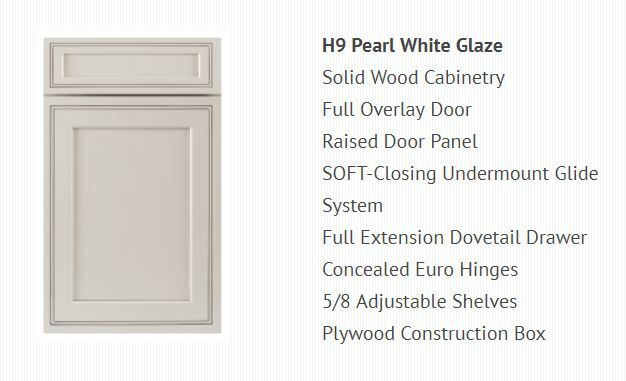 Place items in cart using Pearl Maple Glaze, but note in comments section when placing order your choice of Chestnut or Hazel. 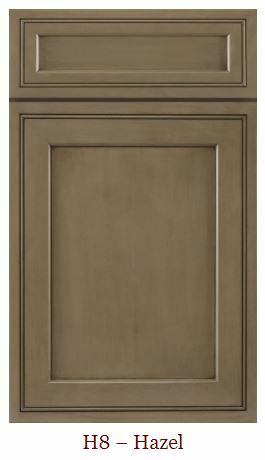 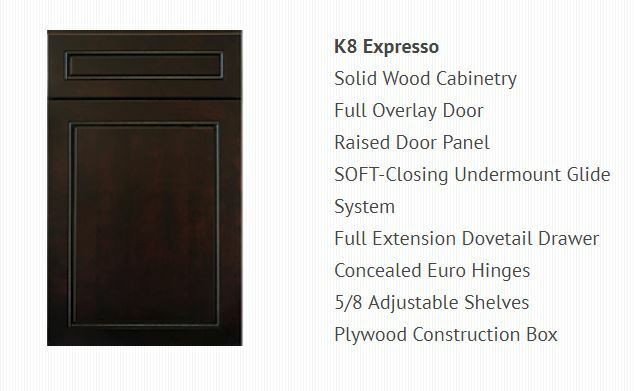 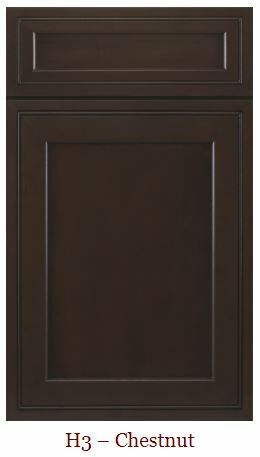 These are our Semi-Custom line of premium cabinets. 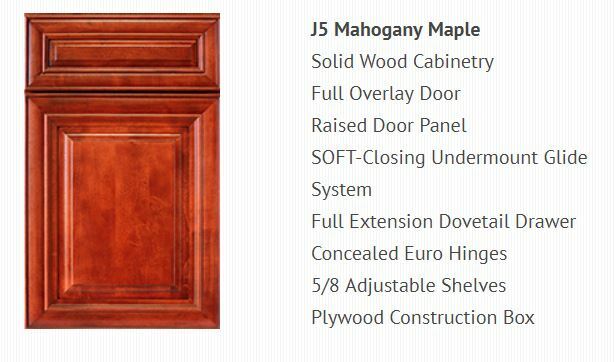 Maple cabinets with 100% all wood construction, NO PARTICLE BOARD, NO MDF. 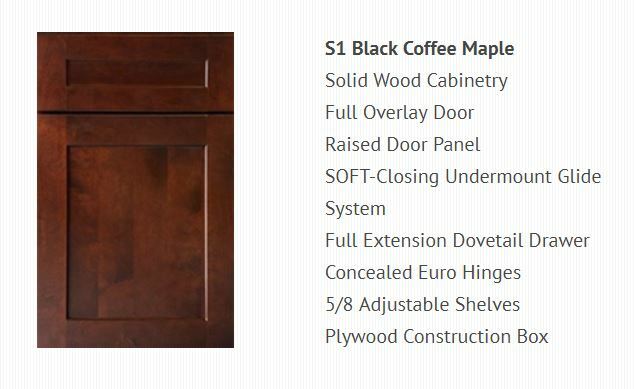 All fourteen cabinet styles are affordably priced and offer semi-custom features such as soft close doors and drawers as a standard feature. 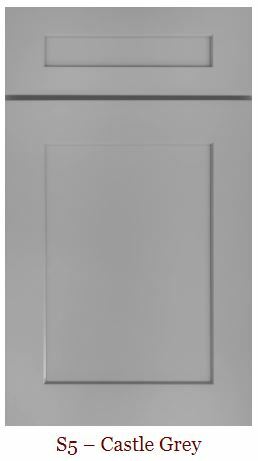 Glass door cabinet prices include glass door insert and glass shelves. 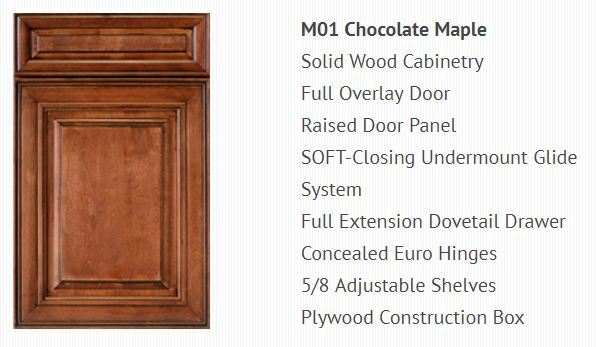 A huge variety of accessories are available,making these semi-custom cabinets perfect for any kitchen design.